6. San Leandro is giving Harborside and another of its permitted medical cannabis dispensaries until the end of the year to open their doors for business or risk losing the permit, the East Bay Citizen reports. Harborside, for example, has held the permit since late 2015 without generating any sales tax for the city. But, in order to help the dispensaries succeed, the San Leandro City Council is moving to allow the sale of adult use cannabis sales. 7. Thousands of police officers in California have committed crimes over the past decade reports Robert Lewis and Jason Paladino of the Investigative Reporting Program on KQED and elsewhere, but because of rigid state laws that protect law enforcement personnel records, their identities are kept secret. 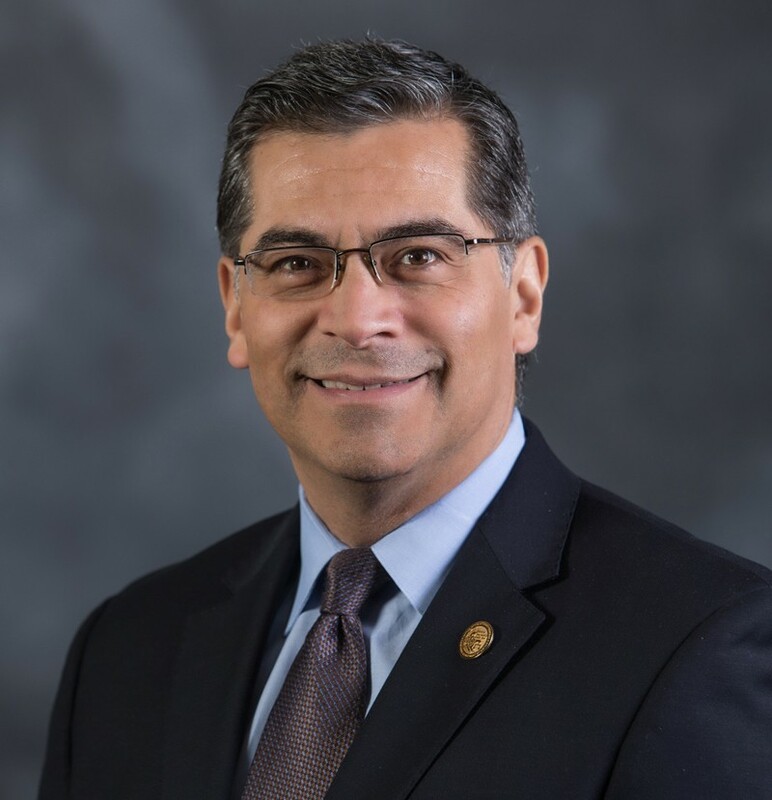 Democratic State Attorney General Xavier Becerra has sided with the police in the ongoing quest to keep such crimes hidden from the public. 8. With rising temperatures comes possible state regulations to keep workers safe while cooking indoors, reports Molly Peterson for KQED. “This is about restaurants in the South Bay and factories in the East Bay, and any office building where there's no air conditioning and the sun gets brutal behind big windows,” she writes.